Kids are so active these days with sports & races, and all the running around they do- dont you think its time for a bar created just for active kids? 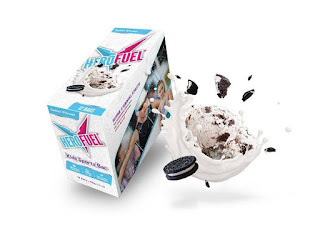 Look no further: HEROFUEL has created a sports bar just for kids. The right amount of protein, the right amount of fiber & a great taste kids will love. We talk to young athletes on and off the field about staying healthy and eating right. But when moms & dads look for truly healthy snacks, there are very few, if any, healthy snack options designed for kids in sports, which doesn’t make any sense. Enter HEROFUEL. Keep reading to learn more. 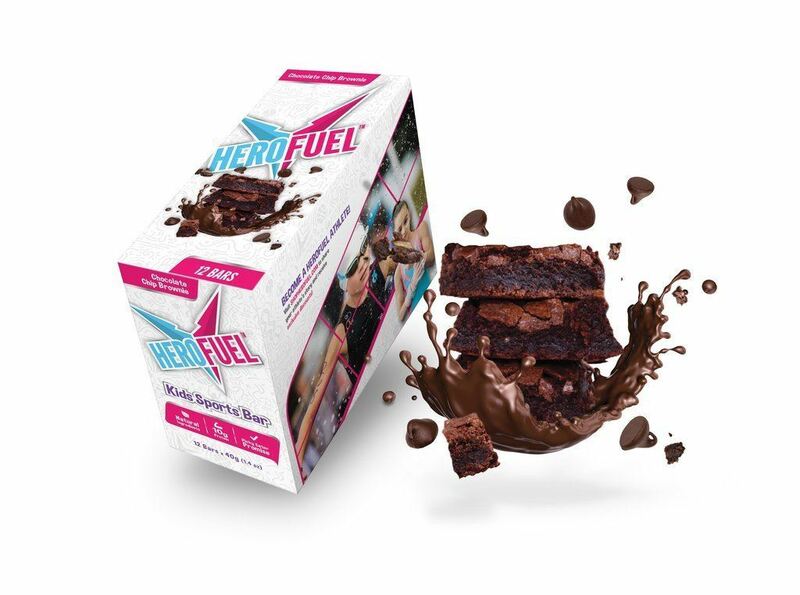 HEROFUEL doesnt contain mystery ingredients, or as much protein as an adult sports bar -those can contain up to 35g of protein which kids can’t digest. HEROFUEL is a bar made just to fuel active kids days. Sometimes the kids are out on that soccer field for hours. Its time to get them the nutrition that their active bodies need. HEROFUEL has 10g of protein, only 6-8g sugar, the right amount of fiber and carbs for kids playing sports, or just being active. It’s the first and only sports bar made specifically for kids. Kids love the taste, parents love the nutrition. These are snacks your kids will love & you will want to keep on hand for all your kids active days. Available in two delicious & healthy flavors: Chocolate Chip Brownie and Cookies & Cream. These are the next big thing in kid's food. These bars are specially formulated for the protein & nutrition needs of kids. Perfect to take with you to soccer practice, a day on the field, at the court or any sport your kids participate in.